Official RAF Centenary celebrations taking place at the Royal International Air Tattoo this summer have been given an extra boost thanks to one of the UK’s closest Commonwealth and NATO allies. The Royal Canadian Air Force (RCAF), which had already confirmed it was sending its hugely popular CF-18 Demo Team to the airshow at RAF Fairford on July 13-15, has announced that an additional three aircraft would be crossing the Atlantic to take part. 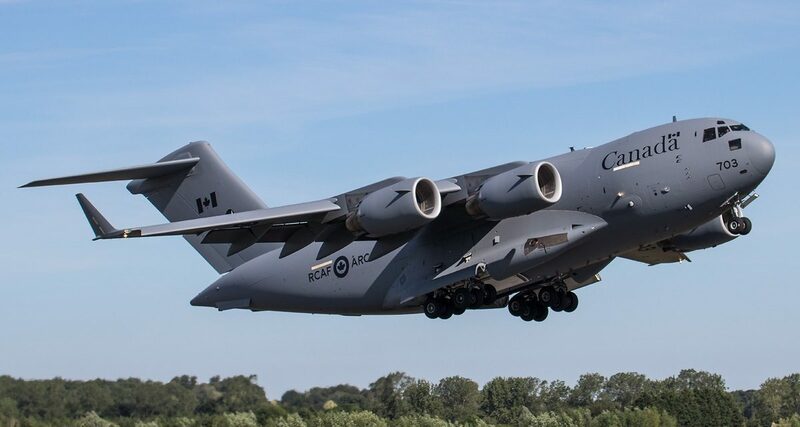 Illustrating the RCAF’s capabilities will be a CC-130 Hercules, a CC-177 Globemaster and a CP-140 Aurora, all of which will be on display in the airshow’s static park. 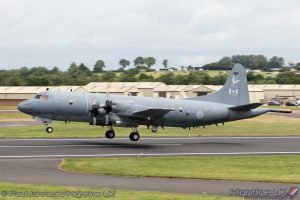 Based at Greenwood, Nova Scotia, the CP-140 Aurora from 14 Wing, has been used primarily for maritime patrol/anti-submarine warfare since it entered service with the RCAF in the early 1980s. Its endurance and 7,400km range make it ideal for a variety of missions including search and rescue and disaster relief. It also provides vital support to other government agencies in combating illegal immigration, illegal fishing, pollution and drug trafficking. Arriving from Canadian Forces Base Trenton, Ontario, the CC-177 Globemaster III transports troops, cargo and oversized combat equipment from coast to coast and around the world. Its ability to fly long distances and land at remote airfields makes it a premier transporter for military, humanitarian and peacekeeping missions. Since 2015 it has supported disaster relief operations in Nepal, it has transported personnel and equipment to battle the Ebola outbreak in West Africa and continues to support the global coalition against terrorism. 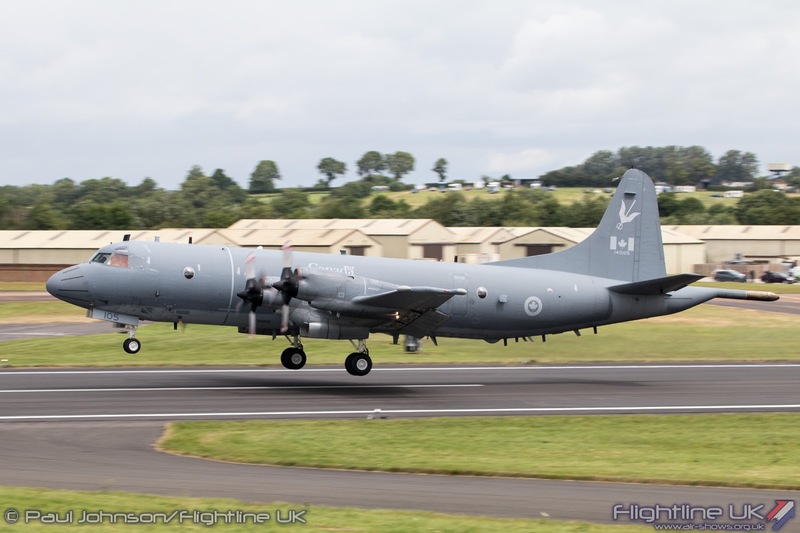 Also arriving from Trenton will be a Lockheed Martin CC-130 Hercules, which is used for troop transport, tactical airlift and aircrew training. The Air Tattoo is staged in support of the RAF Charitable Trust. For ticket details and a wide variety of enclosure options, visit airtattoo.com.